Elmer Toon who trained horses at Fairmount from the early 50's until his passing in the 80's was a Hollywood actor and was in"It's A Wonderful Life" with Jimmy Stewart. 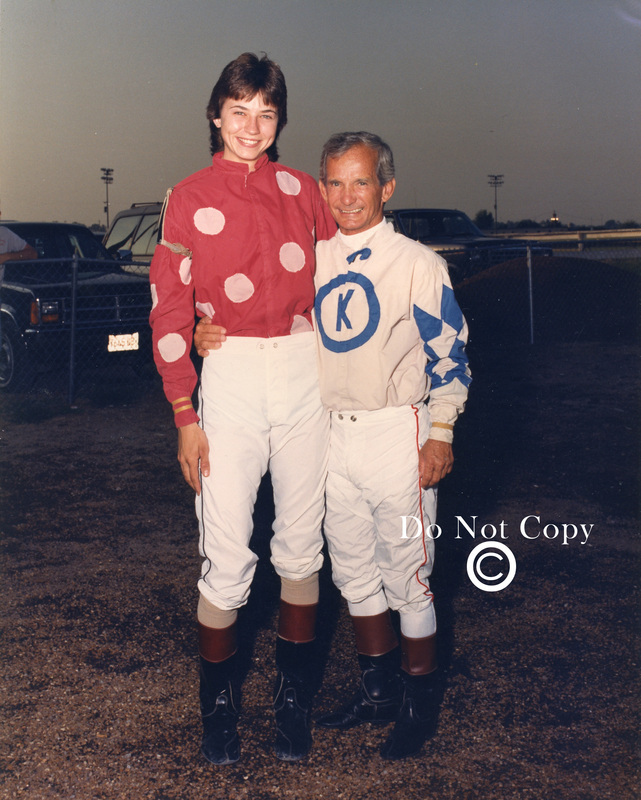 Television personality Deanne Lane was in the sulky for a celebrity harness race in the early 90's. 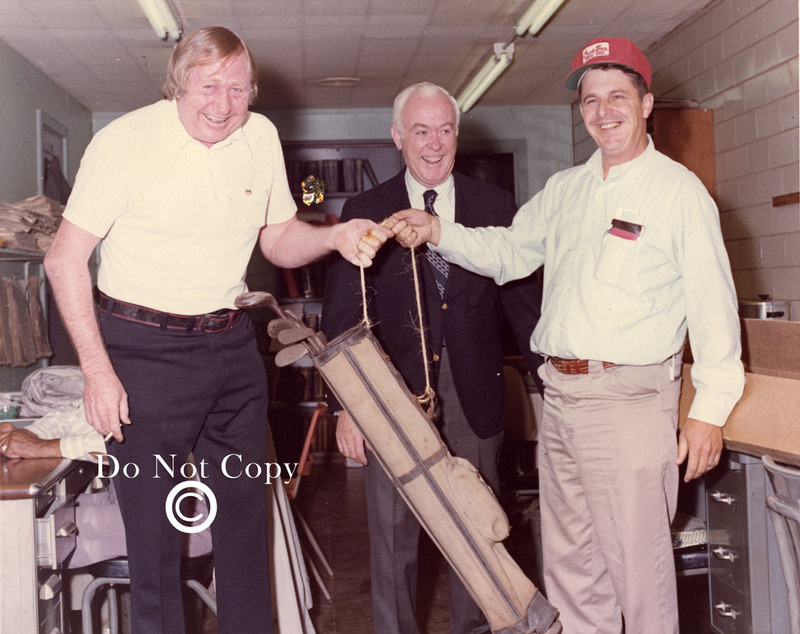 Trainer Evert Hammond accepts a vintage set of golf clubs from racing secretary Don Cooper. Evert went on to become the top trainer in the United States and runner up US champion 4 times. 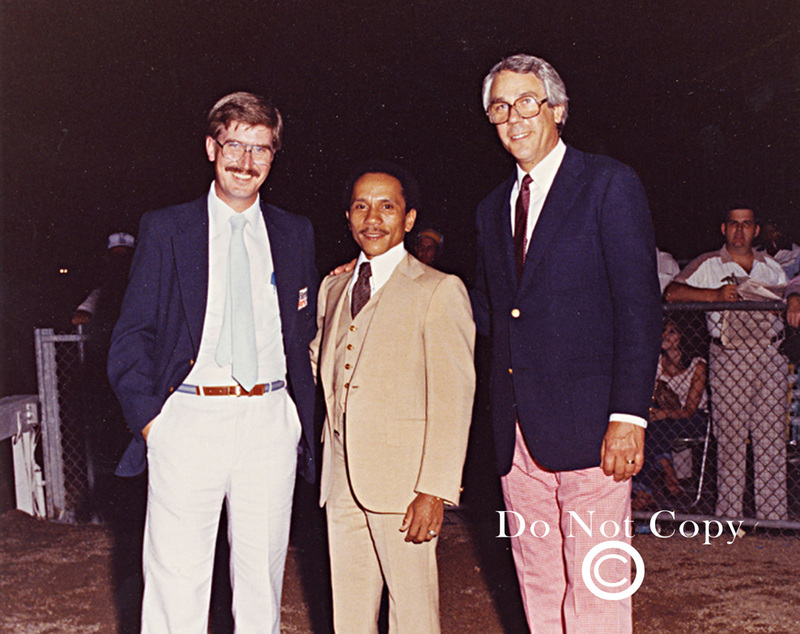 Champion Jockey George Velsequez who won the Kentucky Derby and the Preakness aboard " Pleasant Coloney" with Bruce Seymore and General Manager Roger Smith 1981. 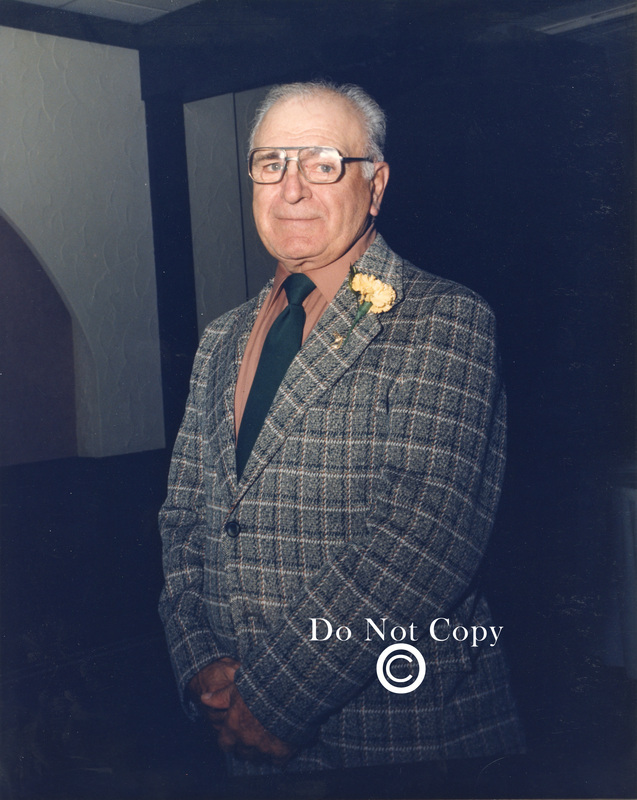 Pete Condellone was a good trainer and a special person who was a great friend to all horsemen at Fairmount. Additional Personalities from the 80's, 90's and beyond will be added in the future. 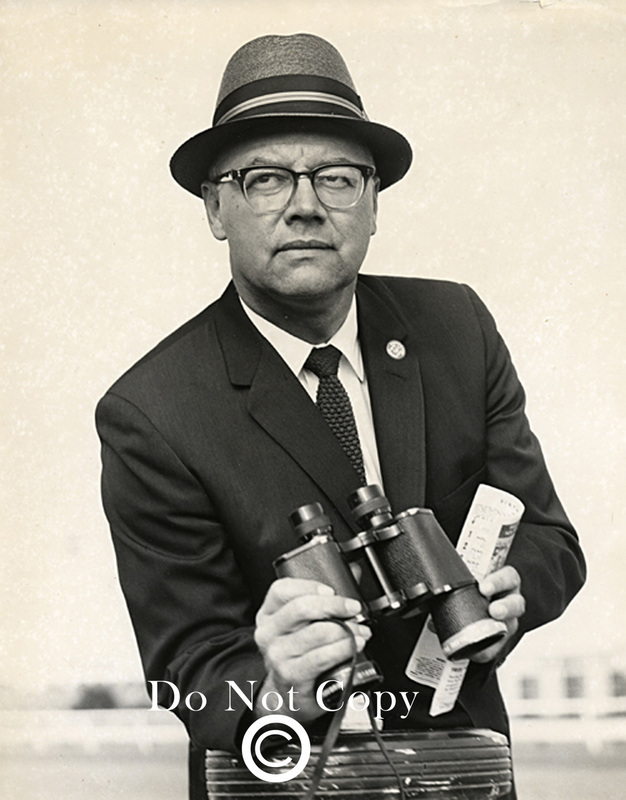 Please visit Fairmount Photos later this year.